The Freeway Hi-Riser Shower Stretcher is an easy-to-use, two-in-one wall and floor-mounted showering and changing table. 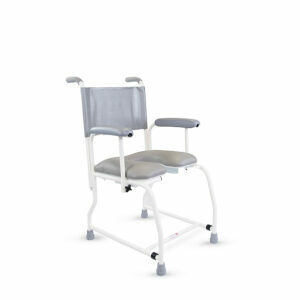 Its robust yet slimline design makes it suitable for adults and children of up to 150kg. 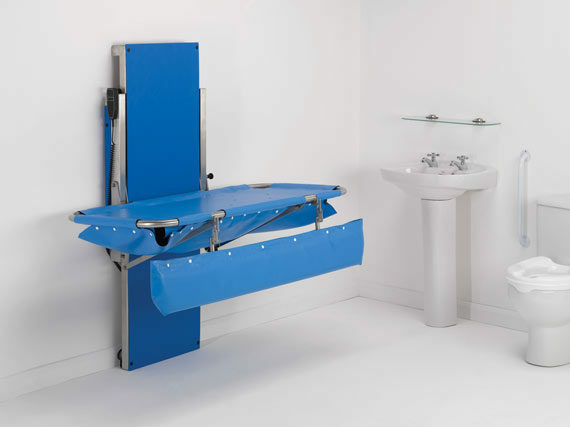 The Freeway Hi-Riser Shower Stretcher is an ideal solution for bathrooms as well as swimming and hydrotherapy environments. 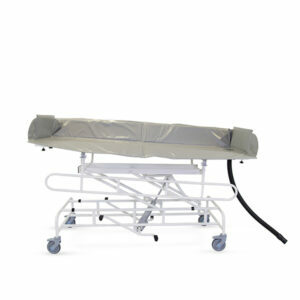 Reinforced with PVC, the Freeway Hi-Riser Shower Stretcher is supportive and comfortable to lie on. 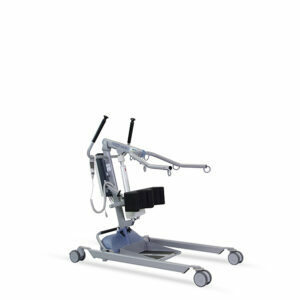 The Freeway Hi- Riser Shower Stretcher is available in two sizes, and comes complete with a padded safety rail. with a two year Manufacturers warranty as standard.